Could P&I loans be the only future entry point into the market? As tightened lending policies and regulator crackdowns bite, principal and interest home loans could become the only way to purchase property in the future, a wealth advisory has said. P&I loans: the future of property purchasing? 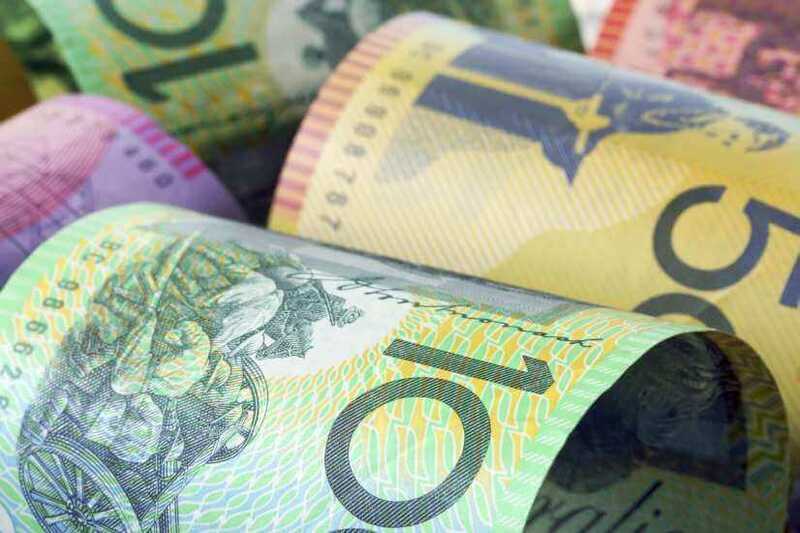 According to a statement by Omniwealth Mortgage, the increased pressure of tightened lending policies and restrictions by the Australian Prudential Regulation Authority (APRA) on interest-only and investment loans will create a focus on principal and interest loans instead. “Earlier this year there were across the board interest rate increases for clients with interest-only repayments and investment loans, however, the rates on these loans are softening due to many lenders now meeting the regulatory caps. The difference, the statement concludes, can be a difference up to 70 basis points, between the interest rate on interest-only and principal and interest loans. Looking towards the short-term, James Grima, managing director of Omniwealth Mortgage, says prospects for buyers in Sydney are looking more favourable while the market is in a state of cooling. “In respect to interest rates, lenders for the first time in many months are starting to compete more aggressively for “interest-only” and “investment” loans. We see no major changes to rates in the foreseeable future, particularly for clients seeking loans with principal and interest repayments secured by owner-occupied property,” Mr Grima said. Recalling upon anecdotal evidence, Mr Grima pointed out that he has seen the softening of the market with Omniwealth Mortgage clients being successful in purchasing property. “Many had loan pre-approvals in place for more than six months and were continually missing out on properties they were keen to purchase,” he said. “The feedback from clients that have recently purchased a property is that there were less buyers attending property inspections and the price they purchased the property for was within their expectations. Quarter of home owners happy to see prices fall: why?